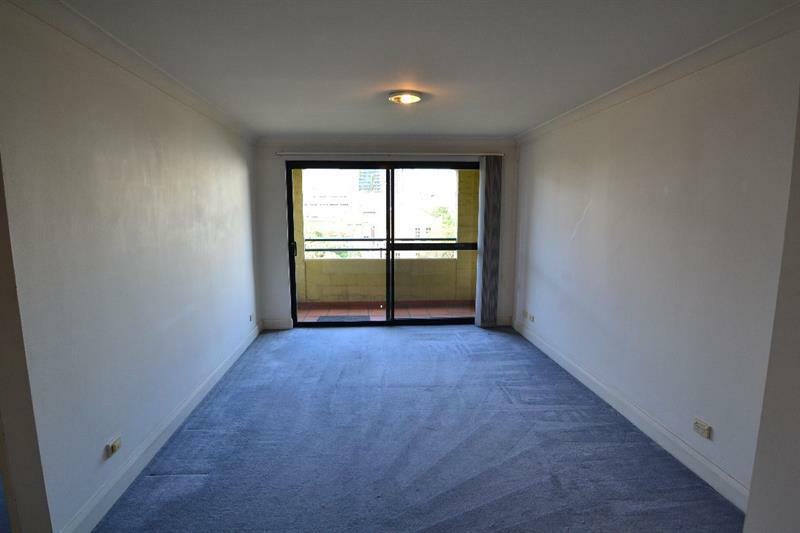 Unfurnished 1 bedroom apartment on level 5 of a security building. 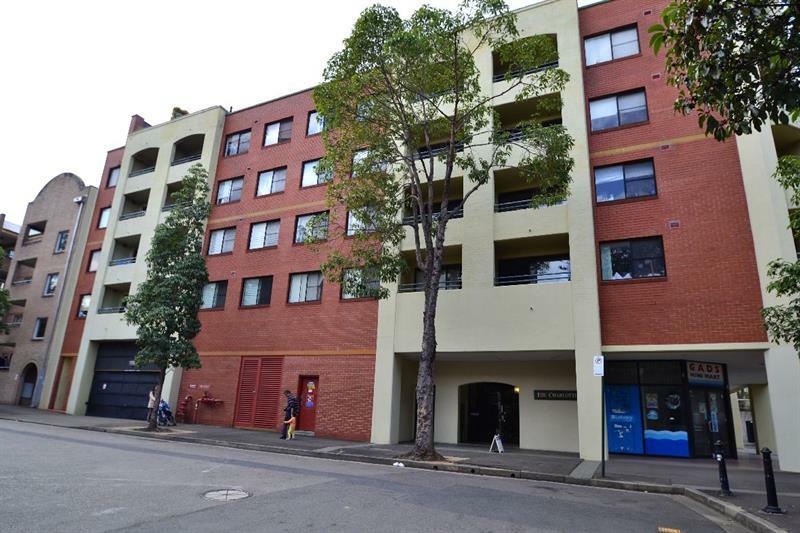 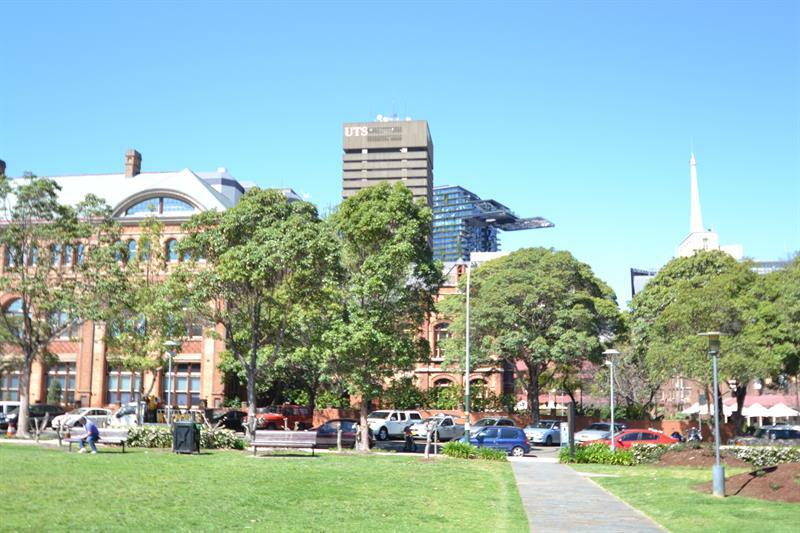 It is located only minutes to UTS & Broadway Shopping Centre. 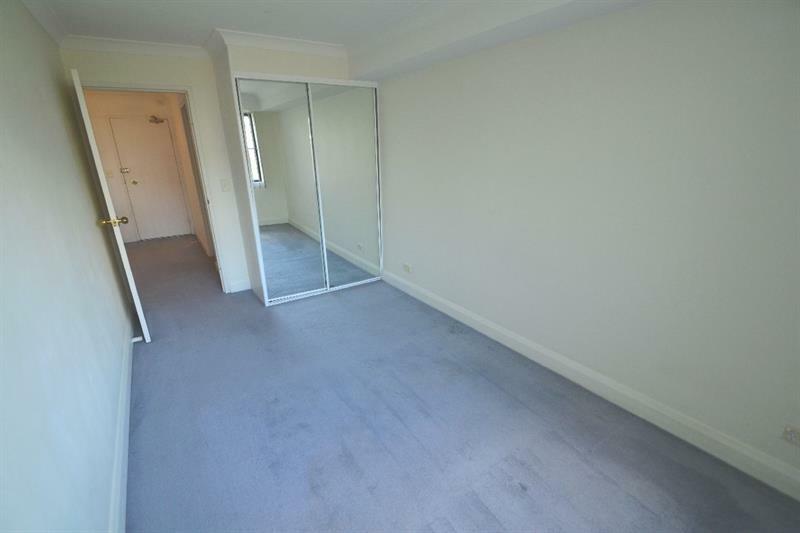 Other features include a combined lounge & dining with balcony, built in wardrobe, modern kitchen, large separate storage room, internal laundry with dryer and a single car space. 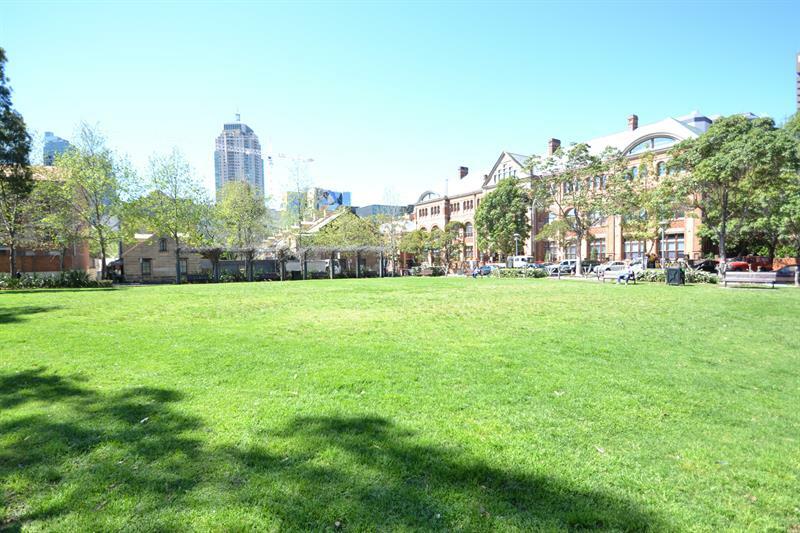 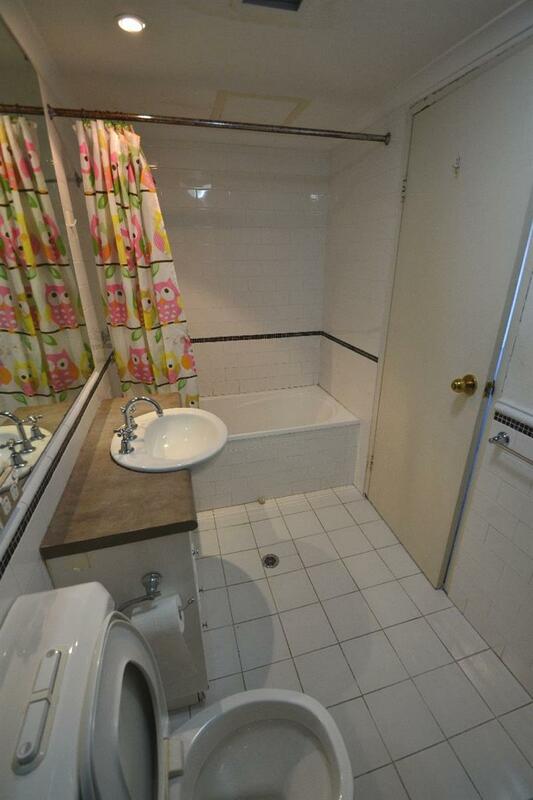 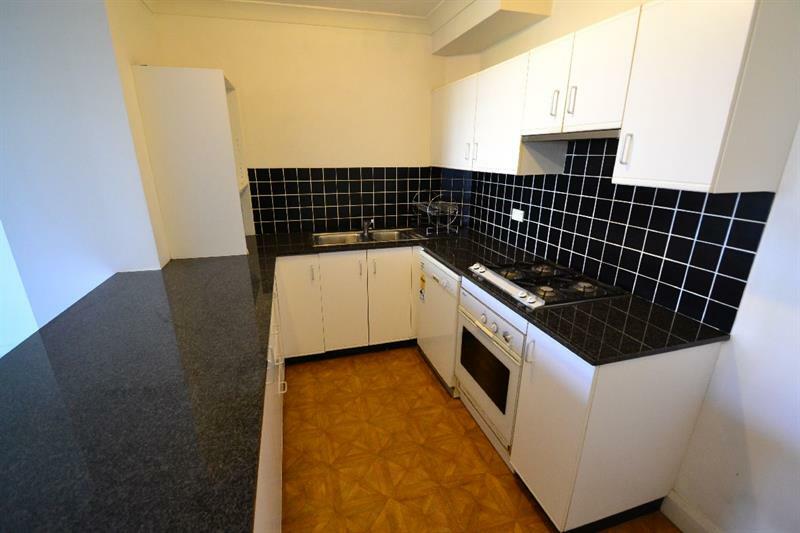 Dear Richard, I am interested in 40/558 Jones Street St, Ultimo, NSW 2007, Listing Number 1434977 which I found on http://elandapartners.com.au.